Home » Rare Earth Magnets » Where are Samarium Cobalt Magnets Useful? All the information you need to be an informed buyer of Samarium Cobalt Magnets right here, for free! Samarium Cobalt Magnets are among the second most common rare earth magnets. They can be used in temperatures on both the hottest and coldest end of the spectrum (although some swings of temperature have more impact on SmCo magnets than others). 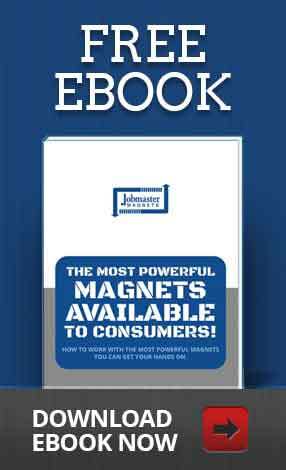 Most informed magnet buyers ask about 6 aspects of the magnet they want to purchase. Below is everything you need to know before placing an order for SmCo magnets. Durability in SmCo magnets is renowned. They display excellent corrosion resistance, to the point where they don’t need any corrosion protection. Magnetization integrity is high in SmCo magnets, as they resist demagnetization handily. Temperature stability in SmCo magnets is excellent. 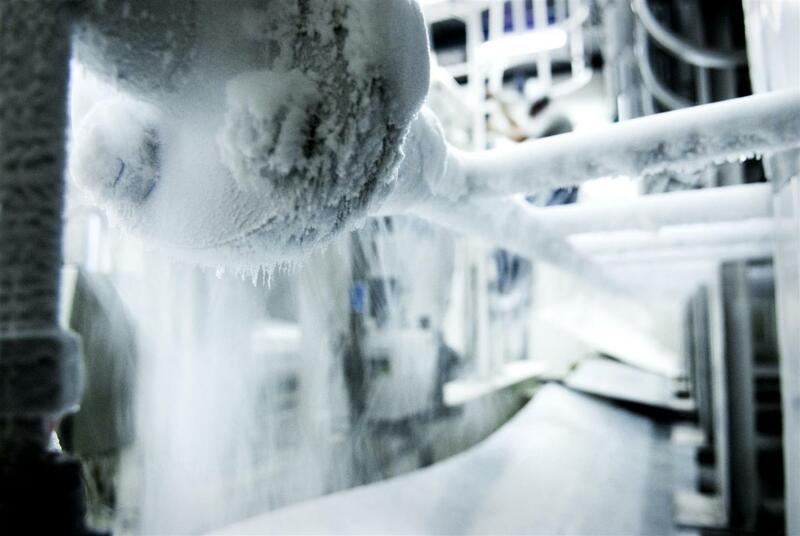 They can operate in conditions up to 500C without suffering any magnetization loss. Grades and shapes of SmCo magnets are varied, so they can suit a wide variety of application requirements. 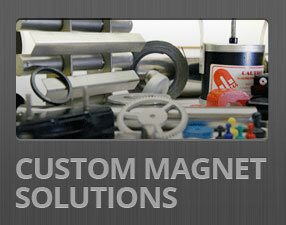 Magnets can be shaped and sized in any configuration you can imagine in our custom machining shop. The maximum grade of a SmCo magnet is 28 MGOe. 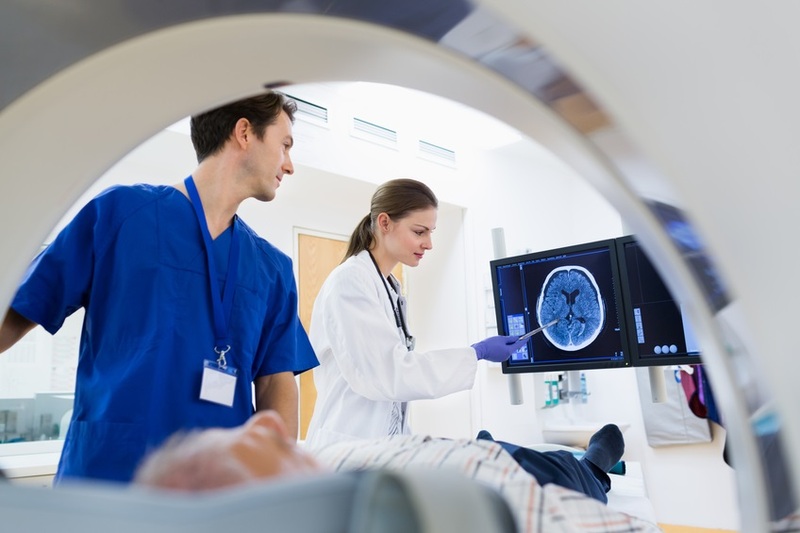 Common applications include use in the automotive, marine, medical, aerospace, military, industrial automation and similar industries where high performance is critical. Think pumps, motors, machinery, medical devices and so on. Bonding applications are common for SmCo magnets. They are regularly assembled into products using epoxies where the surface is properly prepared (clean and dry). ?Safety procedures are important to maintain, as these magnets can snap together with great force. They are also hard and brittle, and can shatter into sharp, dangerous objects. They have been known to chip when snapping together from large distances, but also when dropped at an unfortunate angle. Make sure all personnel handling these magnets can handle with care. SmCo magnets are not as high in energy as Neodymium magnets, but they excel in high temperature conditions where Neodymium magnets do not. SmCo magnets are the more expensive of the two, but is by far the best product when power and high temperature resistance is required. Contact us today for more information or place your order online right now! What Exactly Is A "Strong" Magnet? 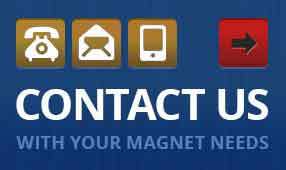 The Pros and Cons of Alnico Magnets | Are Alnico Magnets Right for Your Job? Happy Holidays from Jobmaster Magnets. Looking Back at 2017.